Be part of an amazing tradition! Book our popular Saturday Music Classes for children aged 4-12. 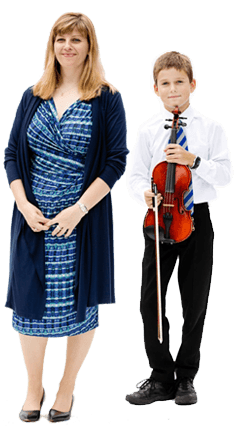 Taking place during term time in a safe and caring social environment, some 150 local children discover the wonders of music, helped by experienced staff, all highly qualified in working with children through the arts. 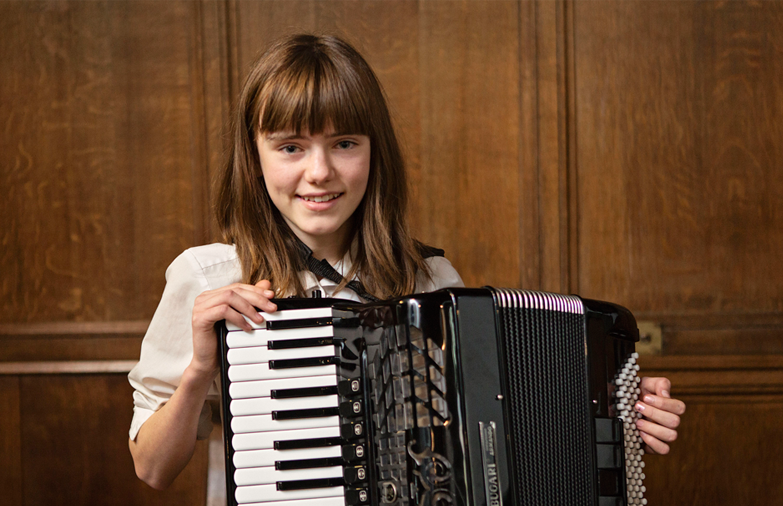 Your support is vital to realising the potential of Scotland's young musicians.